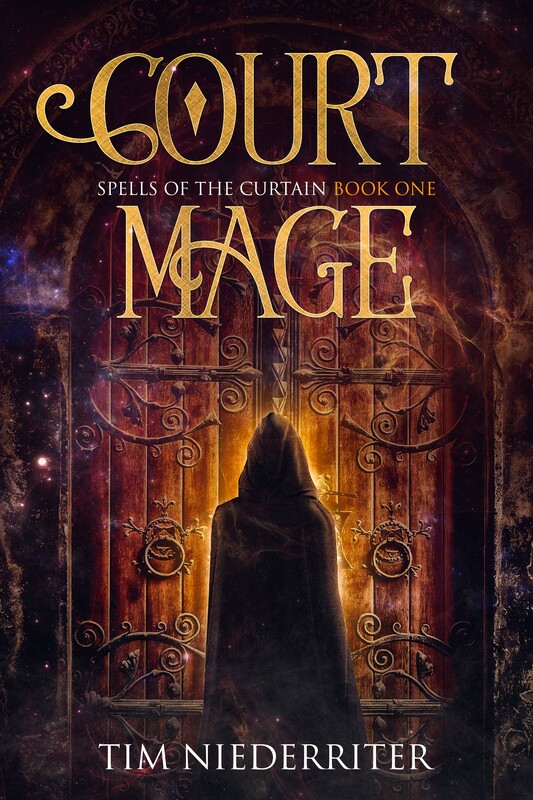 Just checking in because I forgot to mention this yesterday… but about half of the books in my Spells of the Curtain series are currently on sale for 99 cents US-American. The sale is on books 4 and 5, so if you’ve read book 1, this is a good time to pick up the rest. Here is a link to the series page. If you like fantasy you won’t regret picking these up.